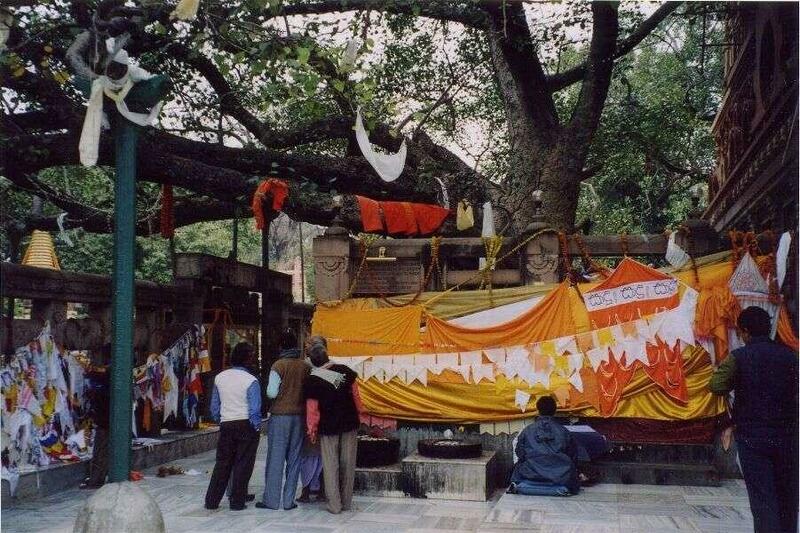 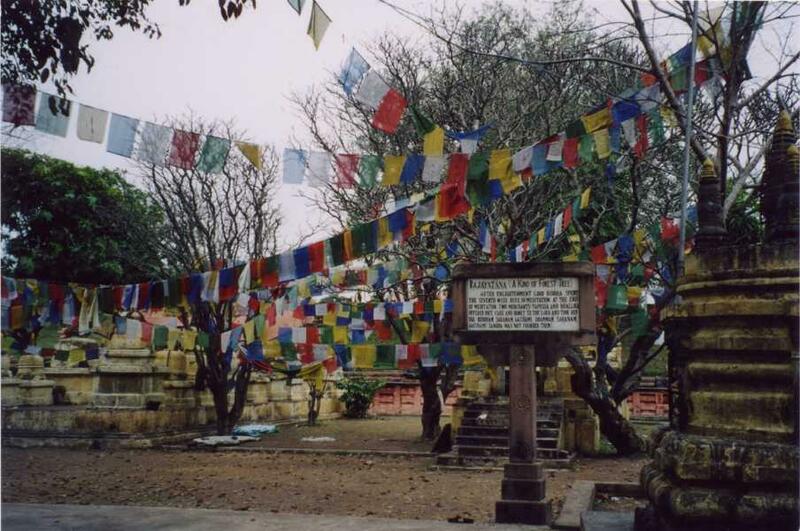 This is where Prince Gautama attained enlightenment under the sacred Asvatta tree (Bodhi tree) and became known as the xe "Buddha" Buddha. 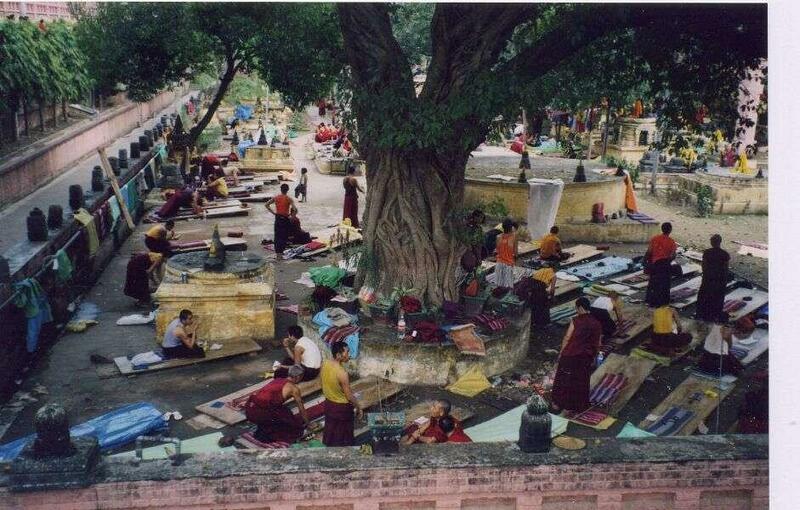 This is one of the four most sacred pilgrimage places for Buddhists. 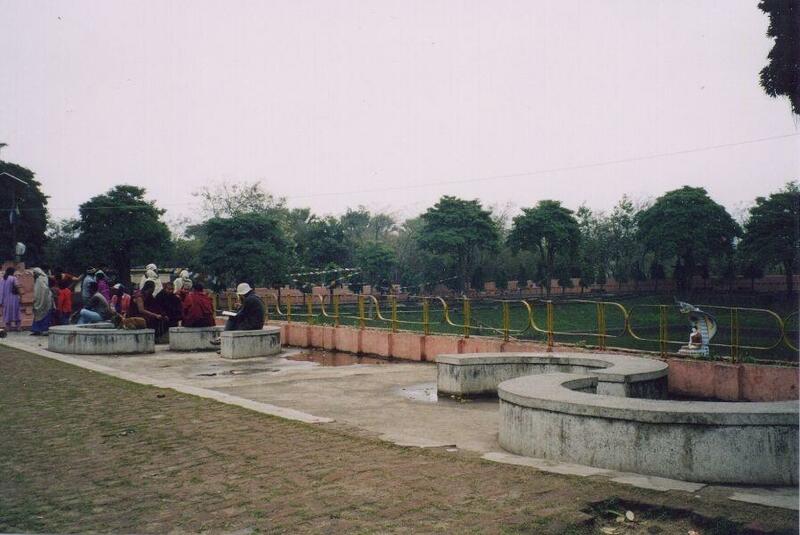 The other important places are his place of birth at Lumbini, Nepal; the site of his first lecture at Sarnath, near Varanasi; and the place where he passed away at Kushinagar, near Gorakhpur. 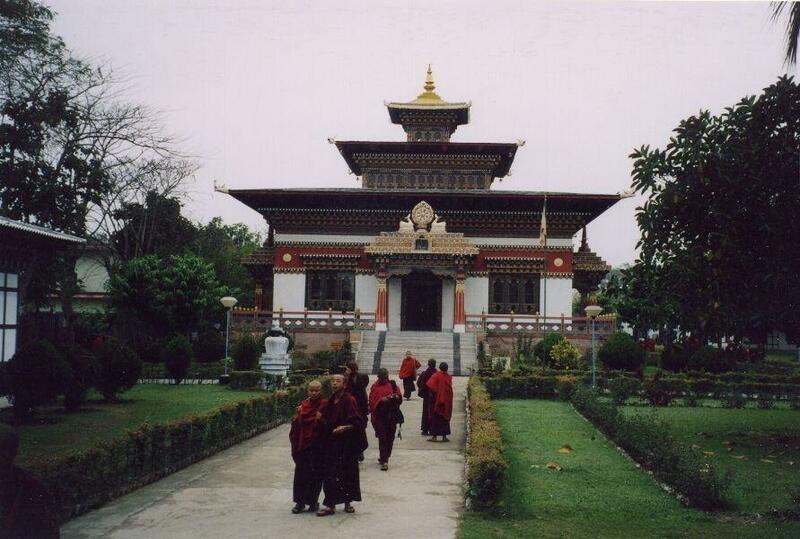 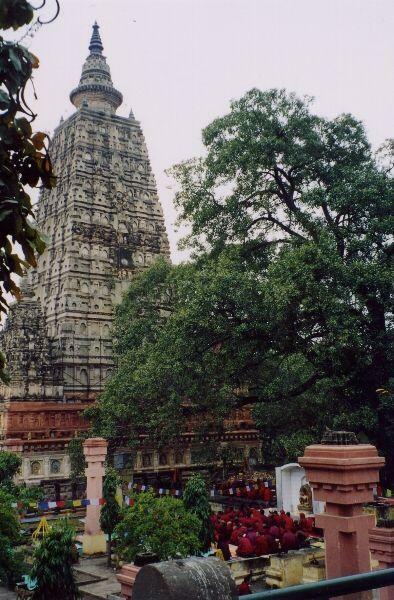 Buddhists from all over the world have built temples in xe "Bodhgaya" Bodhgaya. 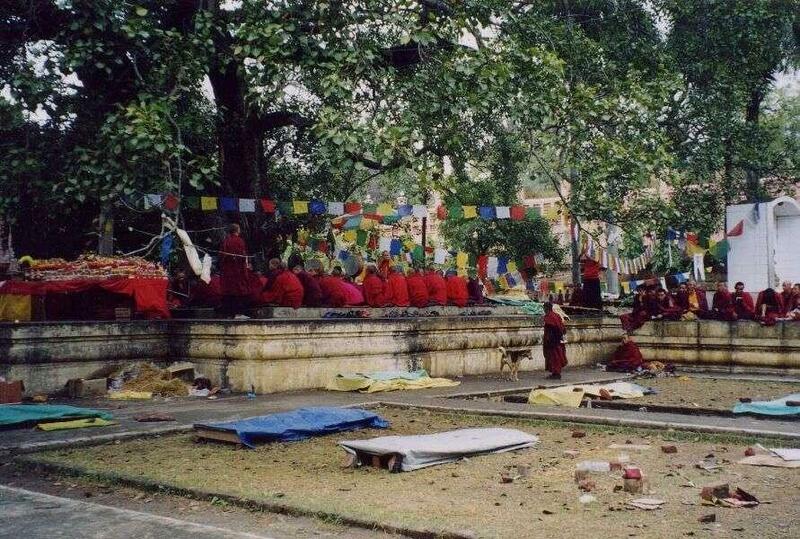 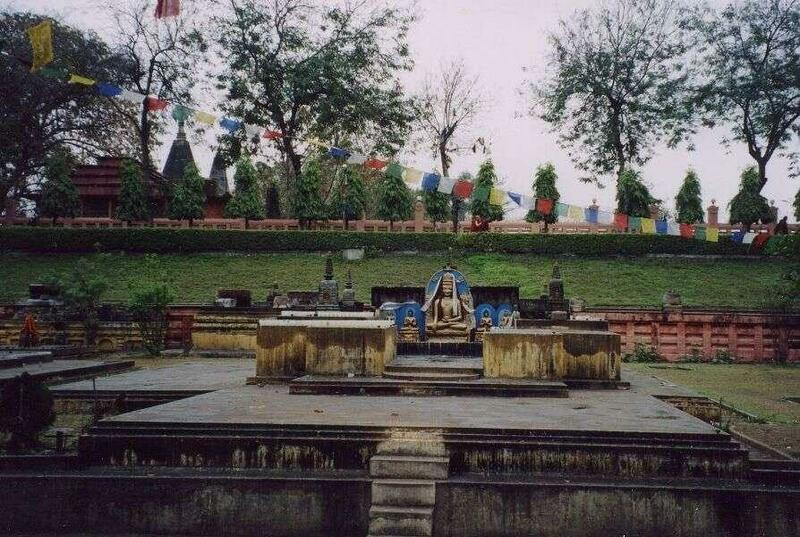 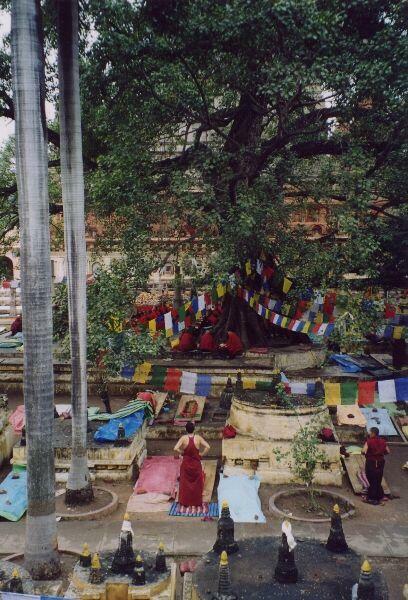 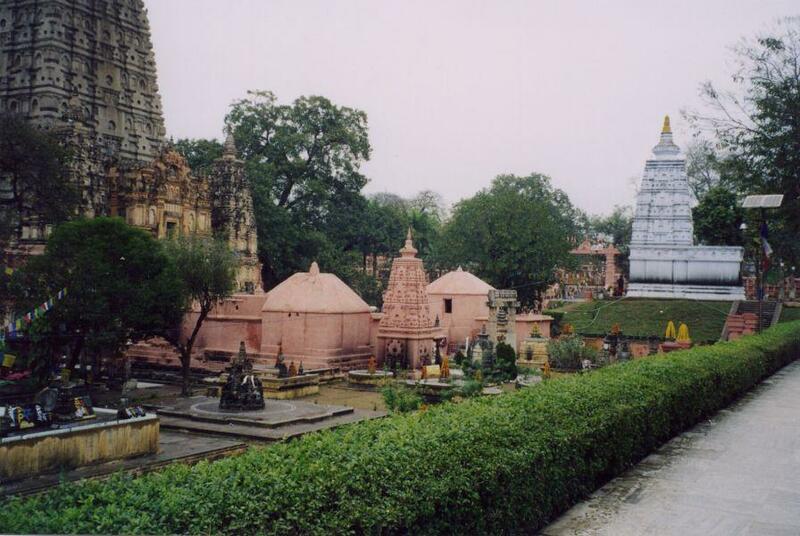 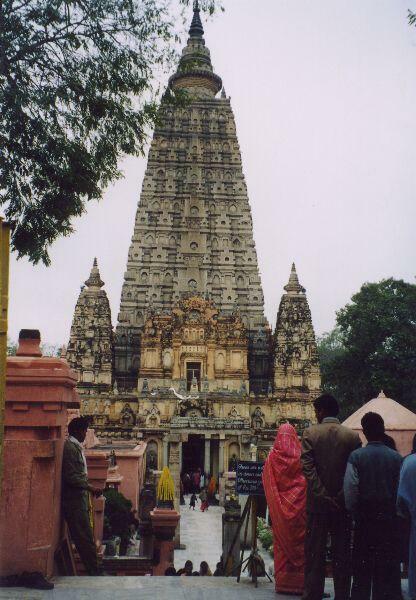 Bodhgaya is a small, laid-back town, and it is pleasant place to stay for a while. 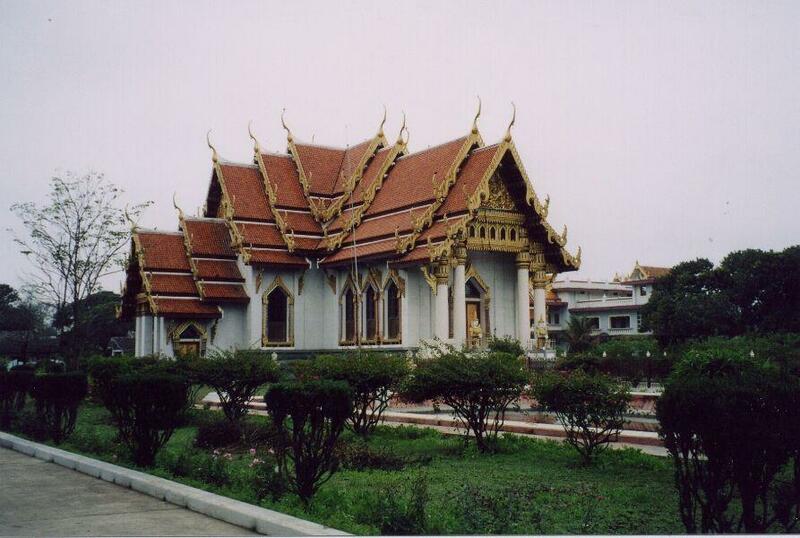 It is an active center for Buddhist learning, and many Westerners come here to study. 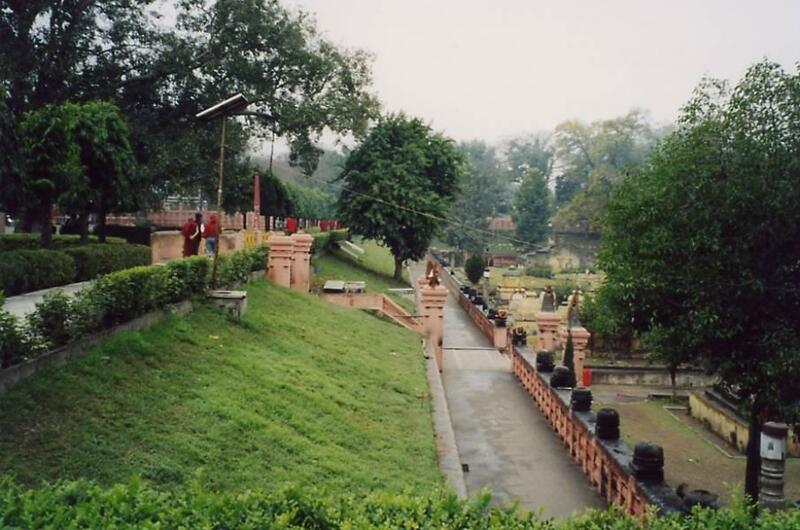 If you are coming to see the sites, you can easily see everything in a day. 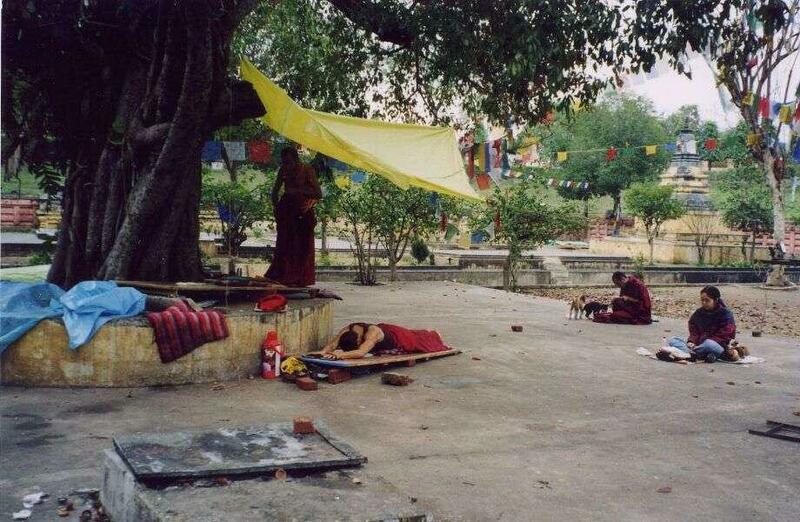 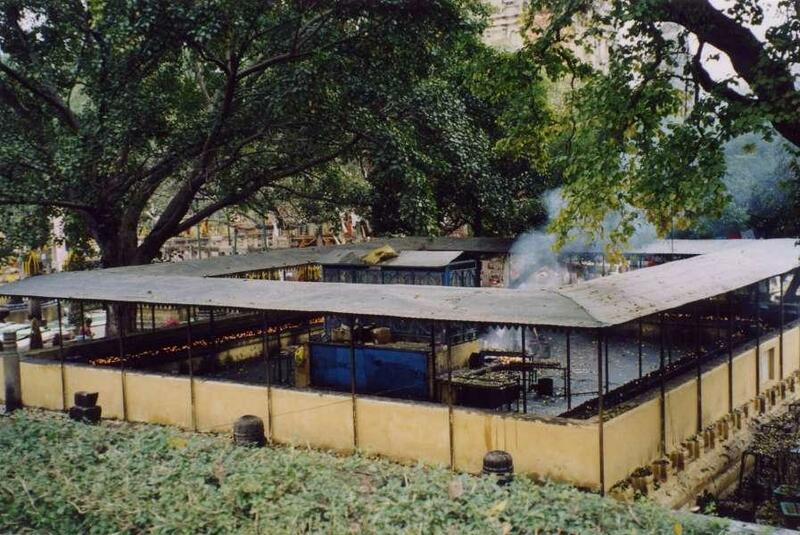 The Dalai Lama often spends time here in December and January. 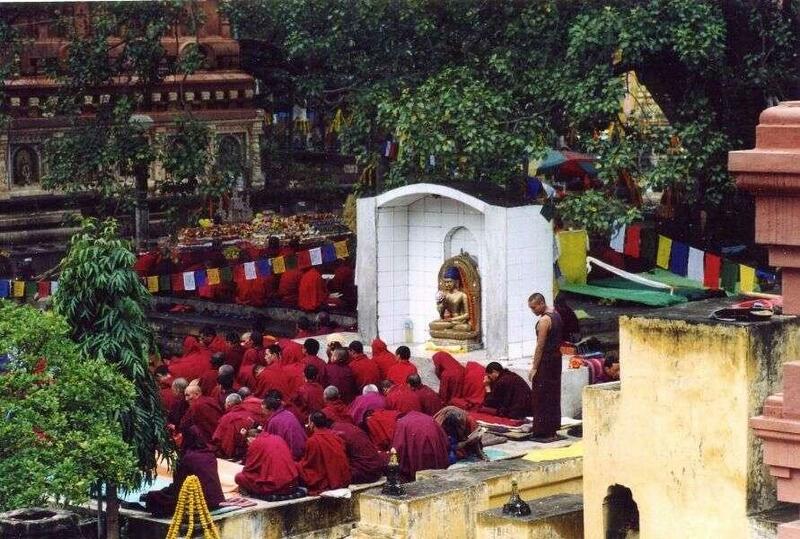 Tibetan pilgrims come for the winter from Dharamsala. 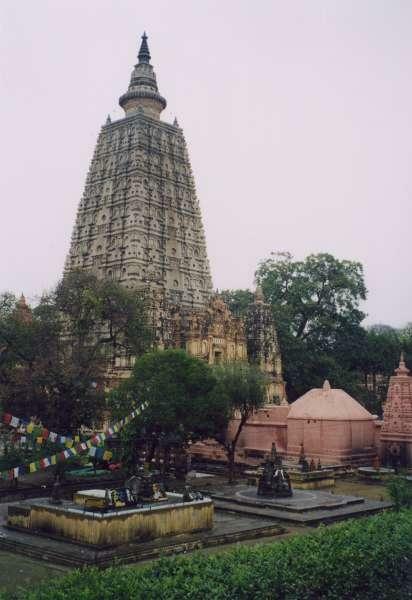 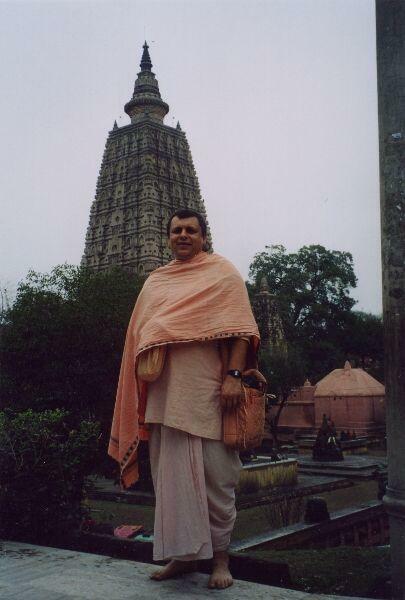 Bodhgaya is located about 13km from Gaya, 450km west of Kolkata (Calcutta), and 90km south of Patna.